What separates your search strategy whether it's AdWords or your organic results from your competitors? What drives more consumers to engage with your AdWords or organic results? How are you ranking better than the inventory aggregator websites? How are reputation websites affecting your search conversion? 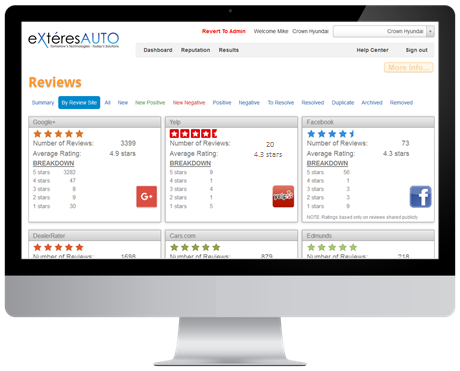 Since 2007 eXteres has embraced a dealership same brand market exclusivity approach to search. In essence, we believe that there is a diminishing return of effectiveness (and thus a much lower ROI) when the same company is providing the search strategy for multiple same franchised automotive brands in the same geographical market area. With search strategy exclusivity, eXtéres can provide a distinct edge to dealers when it comes to paid search targeting redcucing your avergae cost per click while increasing click-through-rates and paid ad effectiveness. Our strategy and efforts for our dealer clients is not diluted by providing the same services to your same brand competitor. 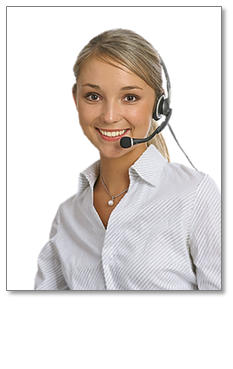 NOTE: Services are only available in markets where we are not already providing services to existing dealer clients. Instantly engage with in market buyers through embedded Click to Text/Chat ("Text Us Now") or ("Chat With Us") in your AdWords campaigns or even through "Text Us Now" or "Chat With Us" calls to action in your organic search results. This eXtéres exclusive feature increases conversion by as much as 500% over normal click through rates but with the distinct added advantage of initiating a direct conversation with consumers. 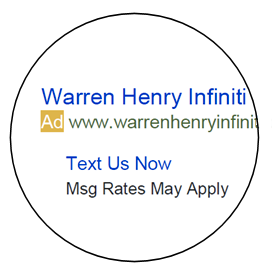 Warren Henry Infiniti Google AdWords “Text Us Now” Campaign generates a 265% increase in Click-Through-Rate (CTR) when changing the call-to-action from placing a phone call to engaging in a text message conversation with a dealership representative. Today they utilize “Text Us Now” not only in their AdWords campaigns but also in their organic search results driving more interactive customer engagement right from the search results than ever before. 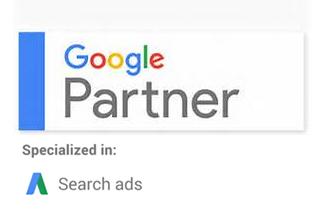 IMPORTANT NOTE: You don't have to change your current AdWords vendor relationship to use any Click-2-Technology. eXtéres works directly with your current AdWords administrator to embed the "Text Us Now"/"Chat With Us" links. 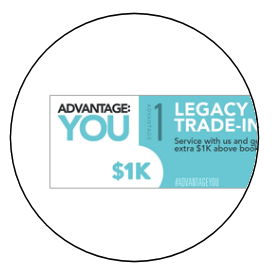 It's never been easier to take advantage of this benefit. 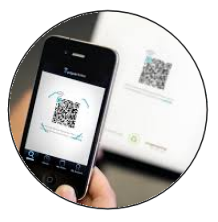 Click-2-Technologies (patent pending) GEOMoment Digital Inc.
Click-2-Technologies available exclusively through eXtéresAUTO under a sub-license from eXtéres Corporation licensed from GEOMoment Digital Inc. 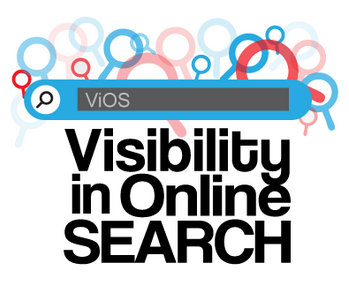 Targeting, visibility and conversion make up key components of any successful search strategy.